You can reach Enfola peninsula by taking SP road no. 27 - called "of the Enfola" - that from Portoferraio heads for the north-western spurs of the municipal territory. 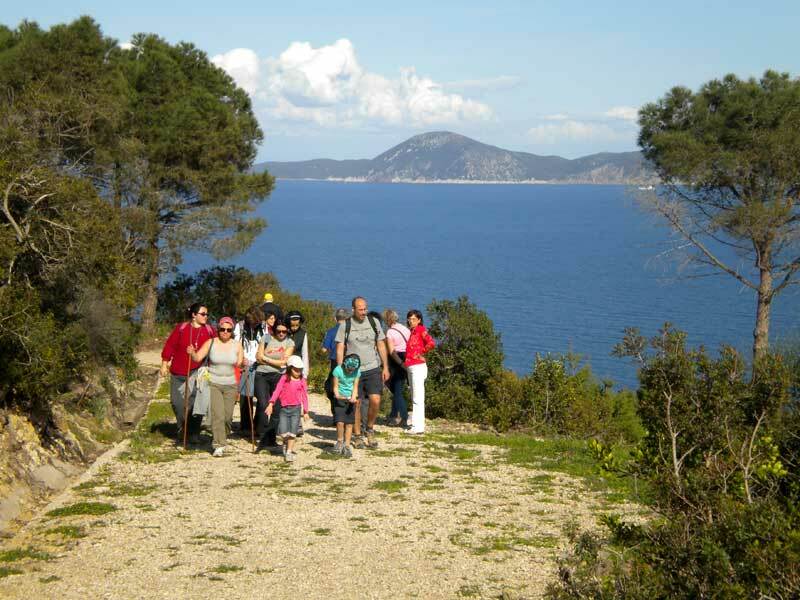 After parking the car in the square situated on the isthmus uniting the promontory with the rest of the island, take the uphill trail starting near the historical Tonnara and leading to the summit of the peninsula. Enfola is one of the most characteristic promontories of the island for its considerable landscape value and natural and historical richness.